In the past a few years, many watermarking approaches have been proposed for solving the copyright protection problems, most of the watermarking schemes employ gray-level images to embed the watermarks, whereas the application to color images is scarce and usually works on the luminous or individual color channel. 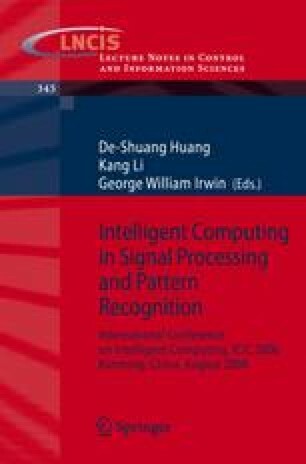 In this paper, a novel intensity adaptive color image watermarking algorithm based on genetic algorithm (CIWGA) is presented. The adaptive embedding scheme in three channels’ wavelet coefficients, which belong to texture-active regions, not only improves image quality, but also furthest enhances security and robustness of the watermarked image. The experimental results show that our method is more flexible than traditional methods and successfully fulfills the compromise between robustness and image quality.